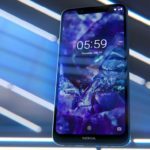 HMD Global is said to be preparing for the launch of new in Malaysia. 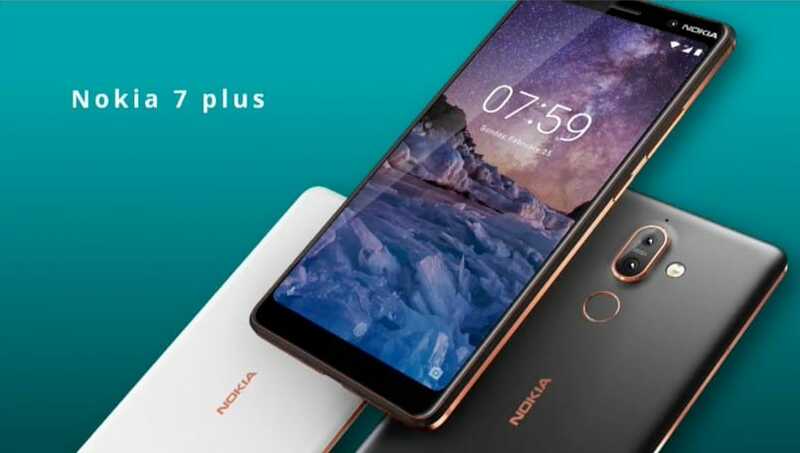 As per the report, HMD Global will launch the Nokia 1 and Nokia 7 Plus in Malaysia during a launch event scheduled for 10th of April i.e. 5 days from today. 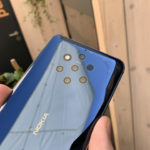 The Nokia 1 is the budget offering from HMD, running the Android Go OS. 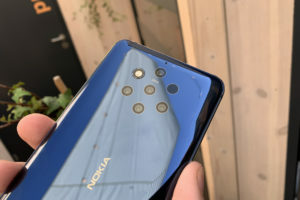 Nokia 7 Plus on the other hand is one of the most unique phones from Nokia with a new design and an 18:9 display. 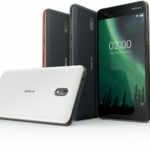 The new Nokia 6 and the Nokia 8 Sirocco are missing from the report. 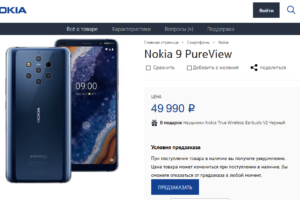 However, it is very likely that at least the Nokia 6 (2018) will be revealed. 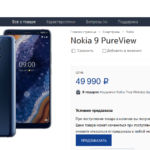 While we already know the specifications, we’ll get to know more about the price of these devices as well as the availability. 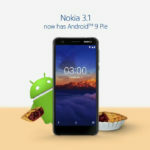 It was only yesterday that Nokia launched 3 smartphones in India. 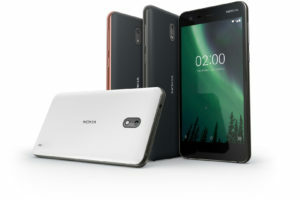 The Nokia 7 Plus and Nokia 8 Sirocco will only start shipping in India by the end of April. 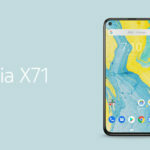 So, it will be interesting to know if Foxconn’s Malaysian factories are capable to deliver phones faster than the Indian counterparts.